"I have known Mr. Binod Chaudhary for a while and I am a witness to his endless philanthropic work around the world. What is great about him is he keeps reinventing and progressing in business as well as in philanthropy. His legacy is evident through his family, friends and global advocacies", proudly said by Princess Maria Amor. "We are very honored to confer the Asian Man of the Year to Binod Chaudhary, a true global icon of universal humanitarianism", she continues. Chaudhary will be honored at the 4th G.O.D. 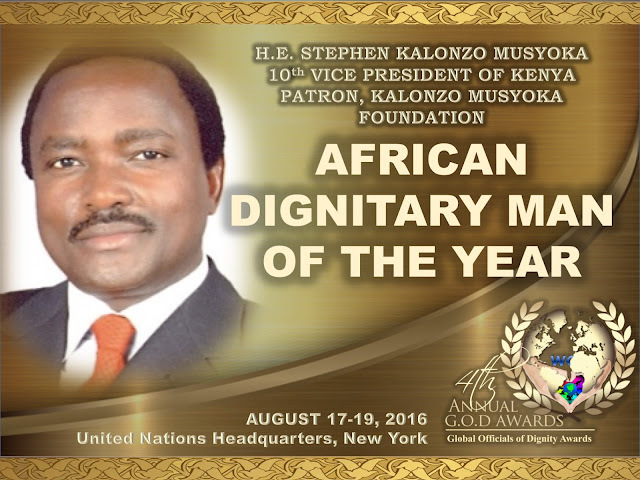 Awards and scheduled to speak at the 3rd WCH Humanitarian Summit on August 17-19, 2016 at the United Nations Headquarters, New York. 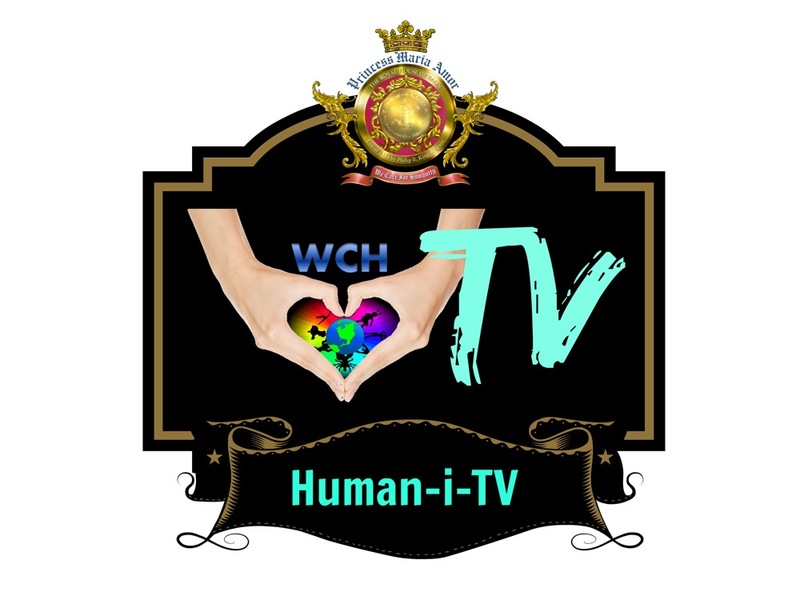 Both flagship events are organized by We Care for Humanity and its philanthropic partners: SREI Foundation, J & B Medical Company, HWPL and China-US Business Association.